Kaiqun Fu is a Ph. D. student in the Department of Computer Science. His advisor is Chang-Tien Lu. 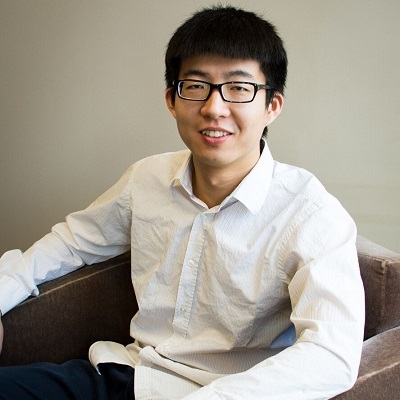 Fu’s research interests are spatial data mining, machine learning, and intelligent transportation systems. He is particularly interested in social media analysis in intelligent transportation systems and smart cities. 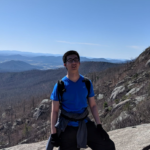 His current focus is on learning algorithms for smart city image analysis. Fu works at the Spatial Mining Lab. He also works closely with the District of Columbia Department of Transportation on Intelligent Transportation System (ITS) and smart city projects.